March is always one of the most exciting months for the Sound Diplomacy Berlin team as we are busy preparing to leave behind the German winter for sunny Austin, Texas. 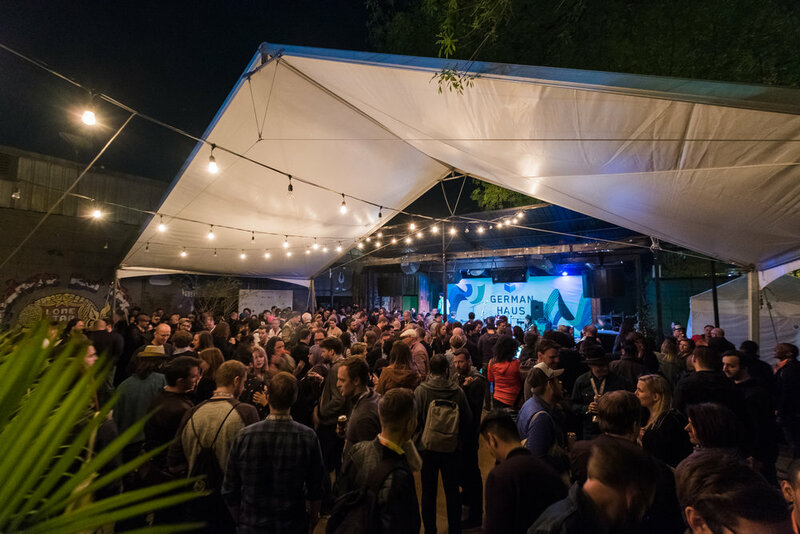 2018 marked the fourth year in which we co-produced German Haus - Germany’s official representation at SXSW, together with Initiative Musik and IHM - Hamburg’s Music Business Association. For the second year in a row we were based in our home-away-from-home - Austin’s friendliest music club Barracuda. From March 10th-15th, German Haus and the German Pavilion at Austin’s Convention Center welcomed over 10,000 visitors, 1,300 German conference delegates and 22 bands and artists, making 2018 the most successful German presence ever. True to the festival’s innovative and cross-disciplinary spirit, German Haus hosted a variety of showcases, panels, networking activities, workshops, concerts and parties over five days. Our highlights included the Wunderbar Wednesday with Krautrock focus that saw a panel on the latest documentary about legendary producer Conny Plank, as well as an acoustic performance by legendary Midge Ure of Ultravox fame; and a full day of discussion around Blockchain and its impact on the music industry. 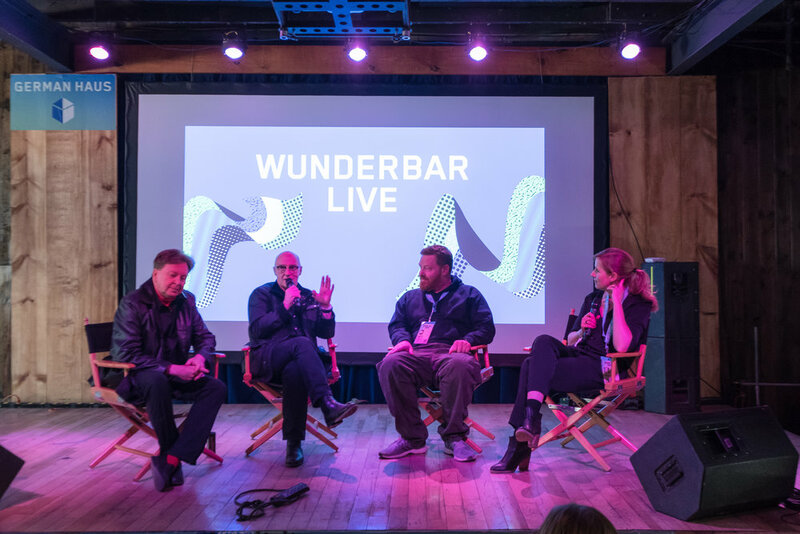 In addition to German Haus, Sound Diplomacy co-hosted a Music Urbanism panel at the SXSW inaugural Cities Summit, where together with three US experts we discussed music’s role in how cities are designed, planned and built. We also organised the Berlin Beats showcase with the support of Musicboard Berlin, showcasing a wealth of musical talent from Berlin with sets by Berlin Community Radio, Roi Perez and Monoloc. All photos by Dan Taylor for GERMAN HAUS Initiative Musik.